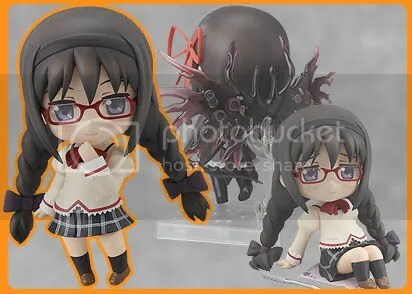 Name: Nendoroid Akemi Homura School Uniform Ver. 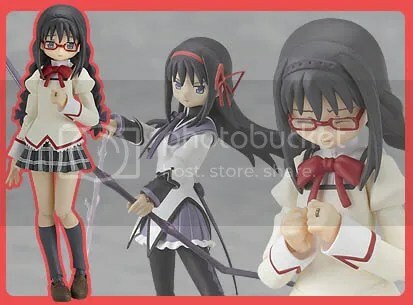 Name: Figma Akemi Homura School Uniform Ver. This entry was posted on July 2, 2012 at 8:26 pm and is filed under Figures, news, Release Dates. You can follow any responses to this entry through the RSS 2.0 feed. You can leave a response, or trackback from your own site. These arrived last week outside of Japan. A lot of us got them on Friday, the same day we got our shipping notices. I think these only affects those who shipped together with Snow Miku.